Let's face it. 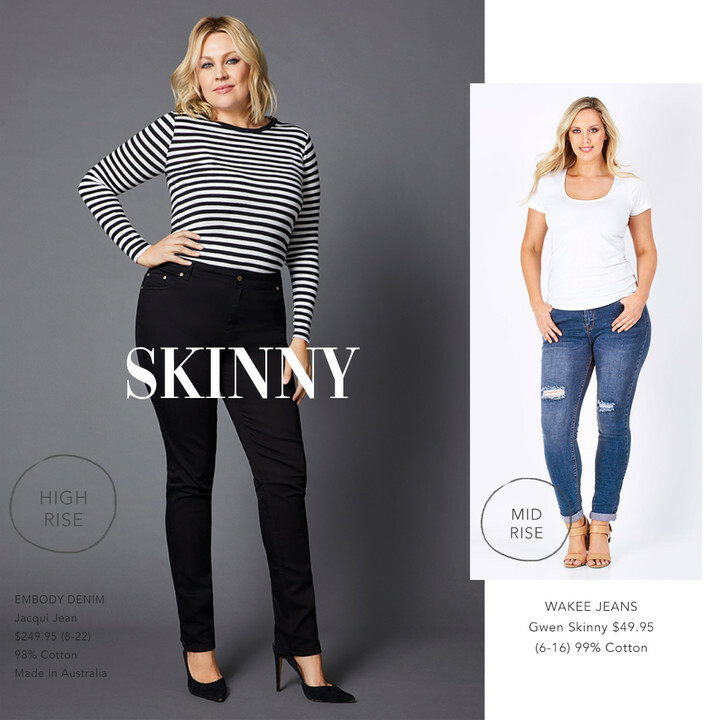 Finding a great pair of jeans can be H A R D! 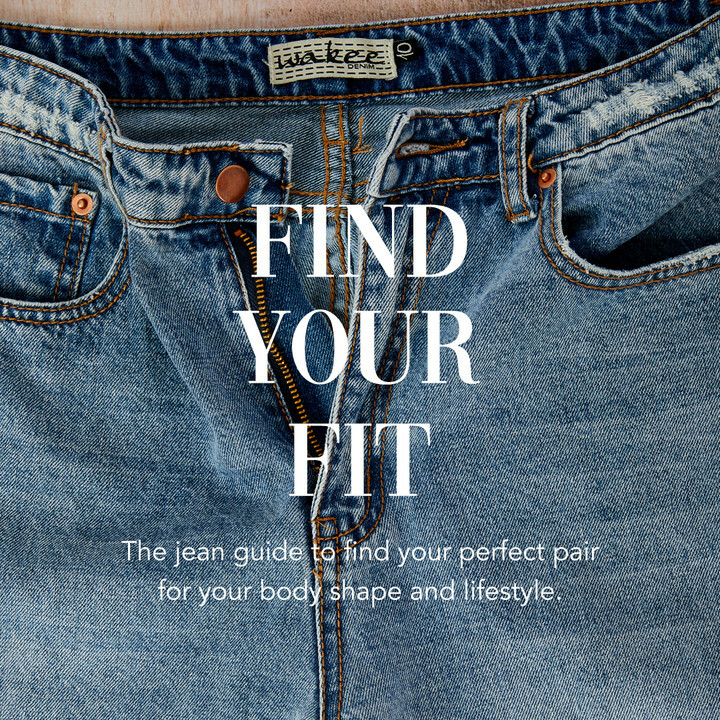 Let us help you find the perfect pair for your body shape and lifestyle. Help to lift the booty and avoid gaping at the back. Also creates a great shape and supports the tummy. Sits on the natural waist for modern comfort and style. 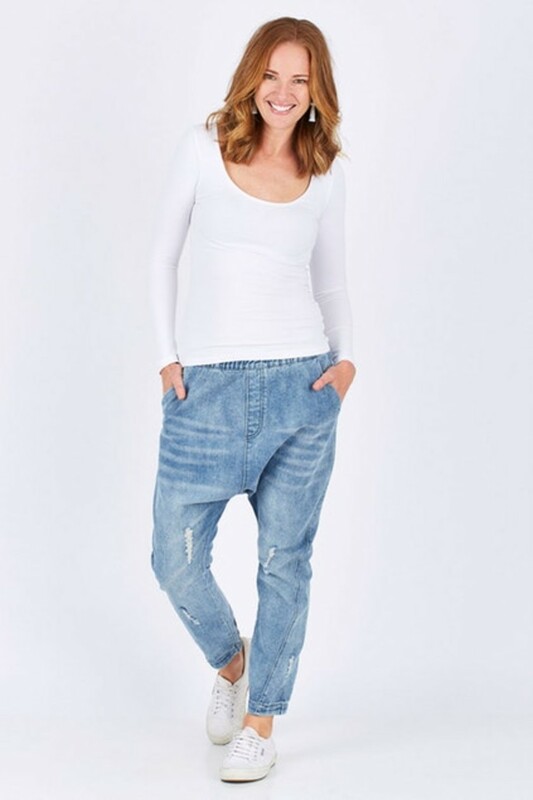 Made from stretchy-knit denim topped with a wide waistband to smooth and flatter your shape. These comfortable, looser fitting bottoms will become your casual weekend go-to. An ultra-modern cut with a fitted leg line. 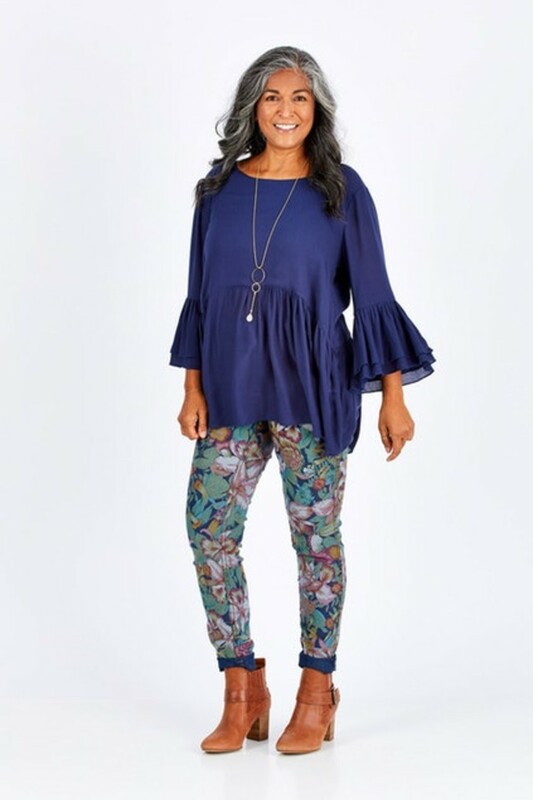 Excellent style to show off your shape and works well worn under tunics and longer tops. Dress them up with a sleek pair of pumps and dance the night away! 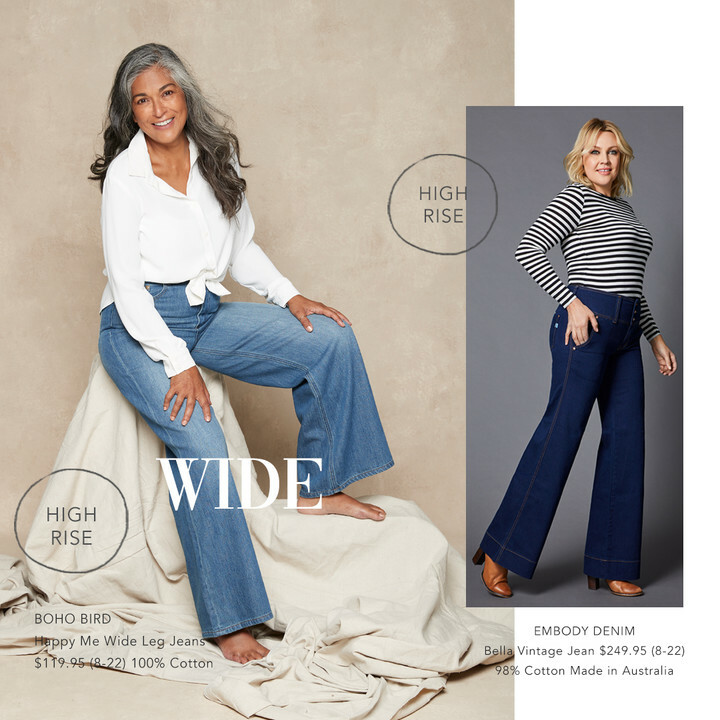 Wide Leg Jeans are back! 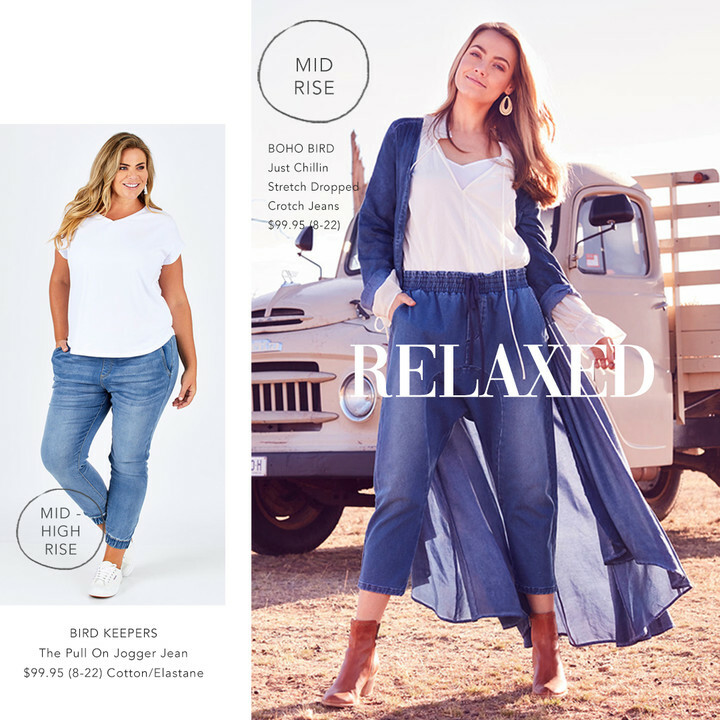 Elevate your look with wide leg jeans. Designed to flatter your waist and visually lengthen your body. 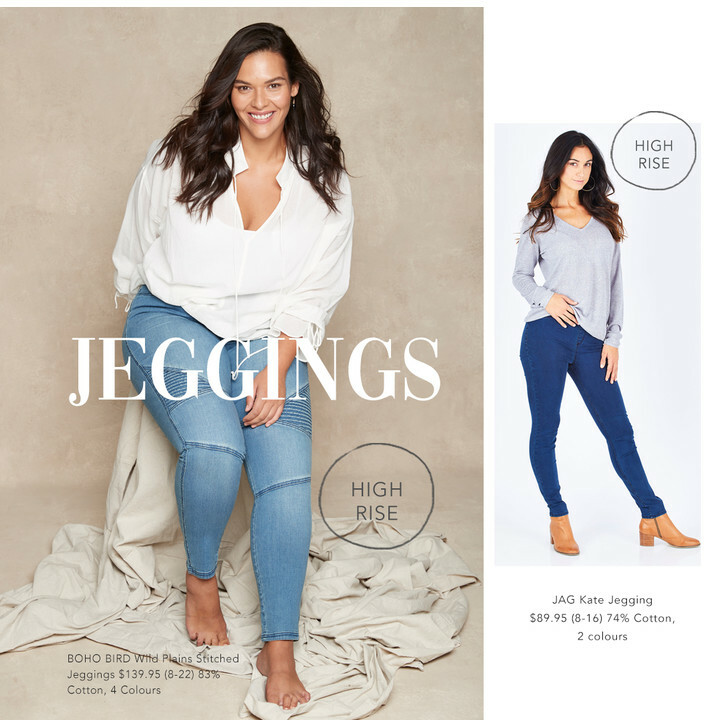 Elongate your legs in straight leg jeans - the perfect choice if your not quite up for skinnies! Slimmer through the thigh and narrower down the leg, this shape is tight but not too tight - the perfect 'in between'. 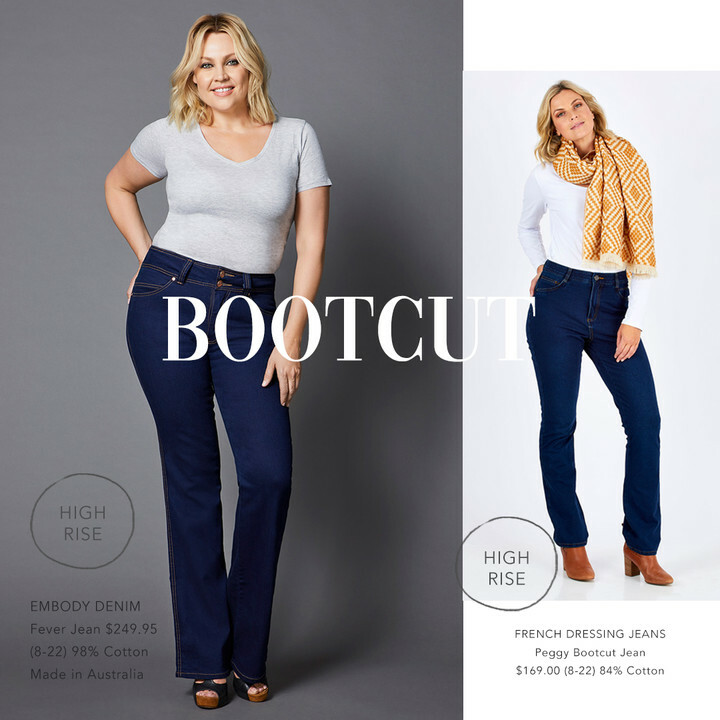 Fitted at the top with a slight flare at the bottom, this cut is flattering on so many different figures. Summer wears NOT YOUR DAUGHTERS JEANS Barbara Bootcut in size 10. 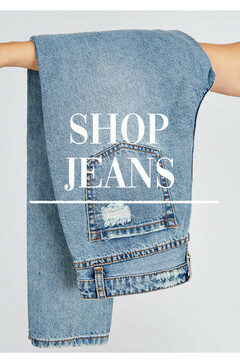 Browse our full range of denim. We stock over 20 brands in varying size ranges from 8 - 22. 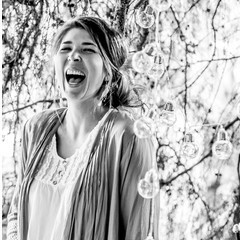 Cielle works predominately in the Styling Team here at birdsnest and is involved in photo shoots, creating wardrobe capsules, writing copy for our magazines and blogging! When she's not hanging in the nest, Cielle is touring around the countryside as a musician with her partner, James and their two black labradors, Wilson and Tilly; in a vintage caravan named "Bessie"! See our collections come to life in our latest videos. Browse through our seasonal lookbooks. The birdsnest girls like to think of themselves as your wardrobe wingbirds! 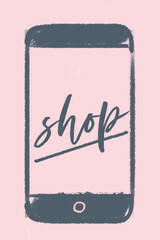 Our mission is to solve women's wardrobe dilemmas by providing personalised styling advice, express delivery, styled outfit inspiration, above-and-beyond customer service, no hassle returns and a vast range of brands and sizes for all body shapes, both online and in-store. We want you to find and LOVE your own style. Our little Nest is based in the Snowy Mountains town of Cooma, NSW where our family owned business now employs around 140 local birds! © Copyright birdsnest.com.au 2018. All rights reserved.